WordPress is currently powering more than 29% of websites of Internet, Surely there must have been times that you really wanted to know what WordPress theme a site is using, who is the author, what are the plugins installed. Because you really want check those themes and plugins out but you don’t know to do that. There are handful of WordPress theme detector tools available and today I will compare these tools to let you know which tools works best. Tools that would simply do just this specific task. There are myriads of tools but not every one of them is good. 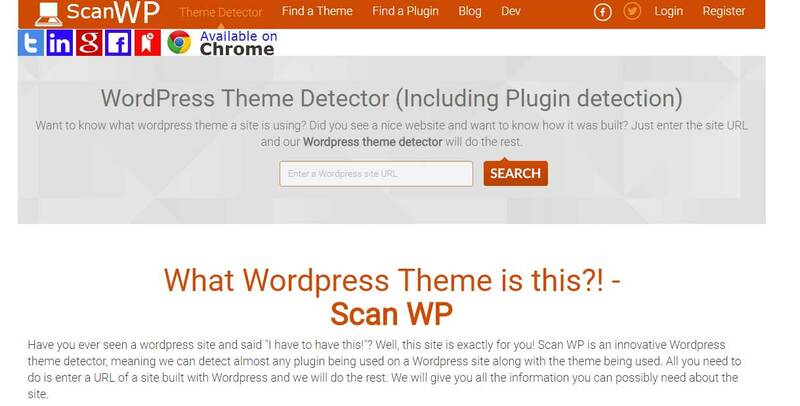 We have free online WordPress theme detector, theme checker, browser add-ons, WordPress theme check plugins and CMS checker. I will test all and at the end of this article I will give you my recommendation. Jump at the end of this article if you are in hurry. 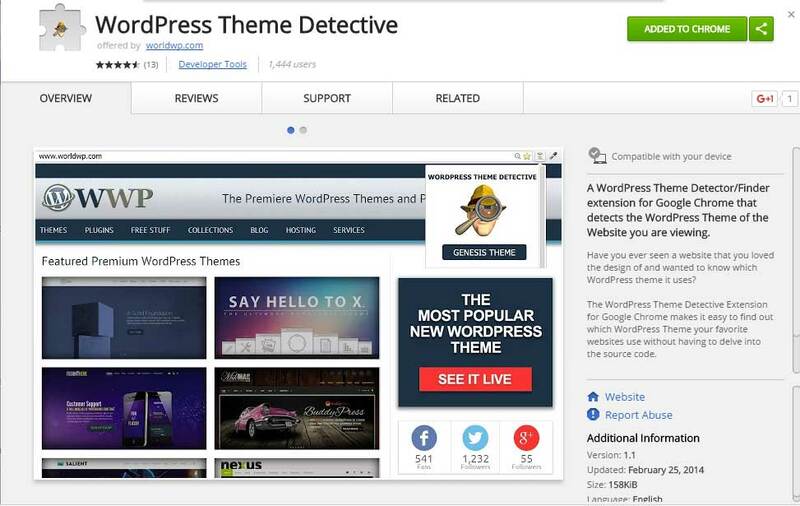 But before testing out the tools, you should know that there’s a manual way of detecting WordPress themes and plugins without using any WordPress theme detector tools. Theme Name Detect – Detected theme name but no indication of whether it’s a custom one or not. 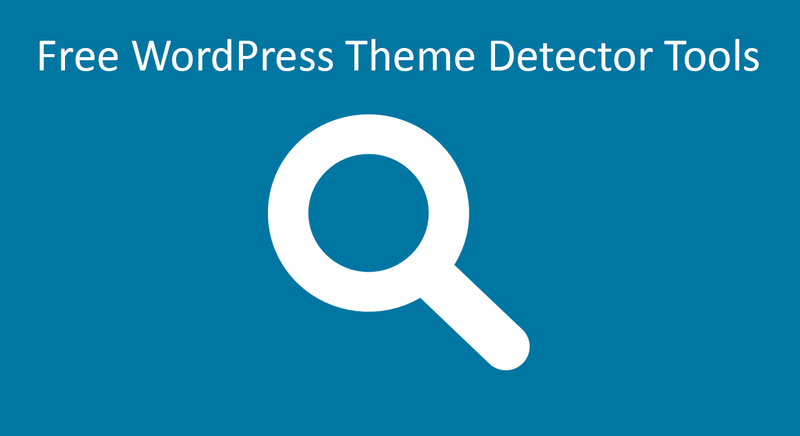 Theme Name Detect – No, “WordPress detected, but the specific theme details could not be determined. Theme Name Detect – No. “WordPress detected, but the specific theme details could not be determined. Looks like BBC America use lots of custom made plugin. Addition Details Detected – Showed the site using 4.6.1 version of WordPress. Theme Name Detect – Yes, right on spot showing it’s built on custom theme. Theme Name Detect – No. Theme Name Detect – Yes. Addition Details Detected – Theme Name, Theme Folder, Theme Used on Websites, Version, Author, Author homepage, Description. Note: This website is apparently not working anymore and redirecting to nike stores. Detected plugin – casepress upvote. Theme Name Detect – Yes, right on spot. For some unknown reason sony’s site wouldn’t run wpthemedetector site. I tried over 20 times on random days, I gave up trying. EDIT: The website down and probably we can’t use this online tool anymore. Additional theme details detected – Screenshot, Author. Additional theme details detected – Screenshot, Author, Version, Author URI, Theme tags, Price. Additional theme details detected – Screenshot, Author, Version, Author URI. Theme Name Detect – Yes, but no indication of whether it’s a custom made or not. Theme Name Detect – Yes, with no indication of custom made. Theme Name Detect – Yes, stating it’s a custom made theme for BBC America. Addition Theme Details Detected – WP Version. Addition Details Detected – Theme version, Author, Author URI, and WordPress version, Description. Theme Name Detect – No, I don’t know why but the wp theme detecting icon didn’t show up on browser, even after refreshing the tab repeatedly. Theme Name Detect –No, the browser icon didn’t show up despite trying several times. Addition Theme Details Detected – Theme version, Author, Author Homepage and WordPress version. EDIT: This plugin haven’t been updated for 2 years for most parts would work without any problems, BUT We’d recommend that you avoid it. With scan WP plugin you setup your own version of scanwp.net tool. 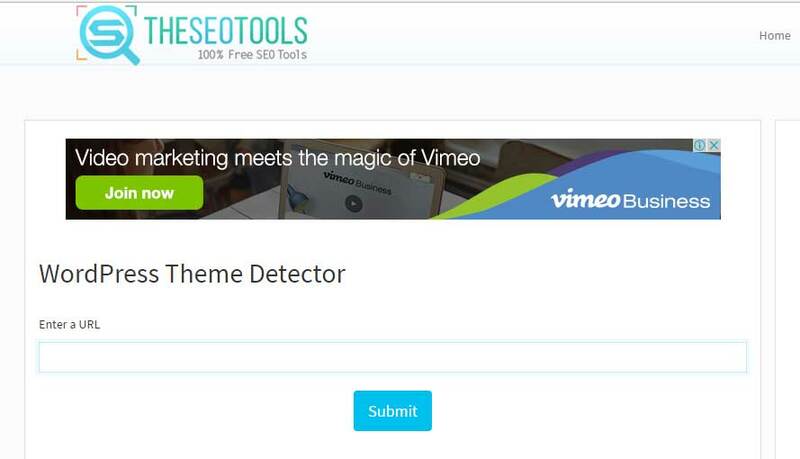 Users as well as visitors can use this tool detect themes and plugins other site use. Results would be same as scanwp.net which is unfortunately not satisfactory. The admin version does the same thing ONLY in the dashboard admin area. Comment – W3 Total Cache is not installed, it really weird to show up on plugin checker. 1. https://asphaltthemes.com – Running on modified Version of Optimizer theme but none of the theme checker could identify it. I’m not sure what’s the reason, may be the minify/caching plugins to blame here. It’s hard to suggest one tool. Using only one would give you partial results therefore I would recommend you to use a combination of http://whattheme.com and http://wpthemedetector.co.uk . Both of these will help you to find out the specification you are looking for. Both of the tools detected the theme with more consistency comparing to others. In addition to that you will get additional theme details and even extra website information like global alexa rank, hosting and plugins. 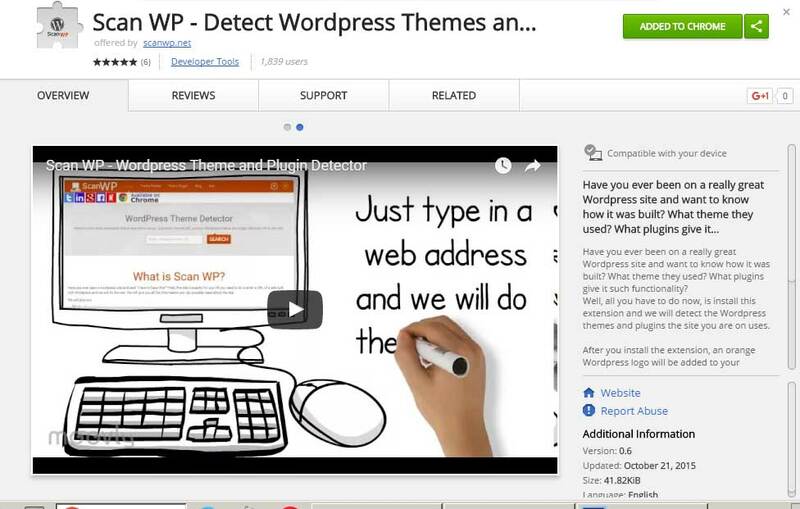 It took me quite some time to finish up checking these WordPress theme detecting tools but I have enjoyed doing it and hope you have learned too. What are the tools you use for theme checking ? Did I miss any tools ? Be sure to comment and I will include them. My go to is usually wpthemedetector.com but I recently found urlquant.com. So far the results are decent, but they have a lot more info about the scanned site.